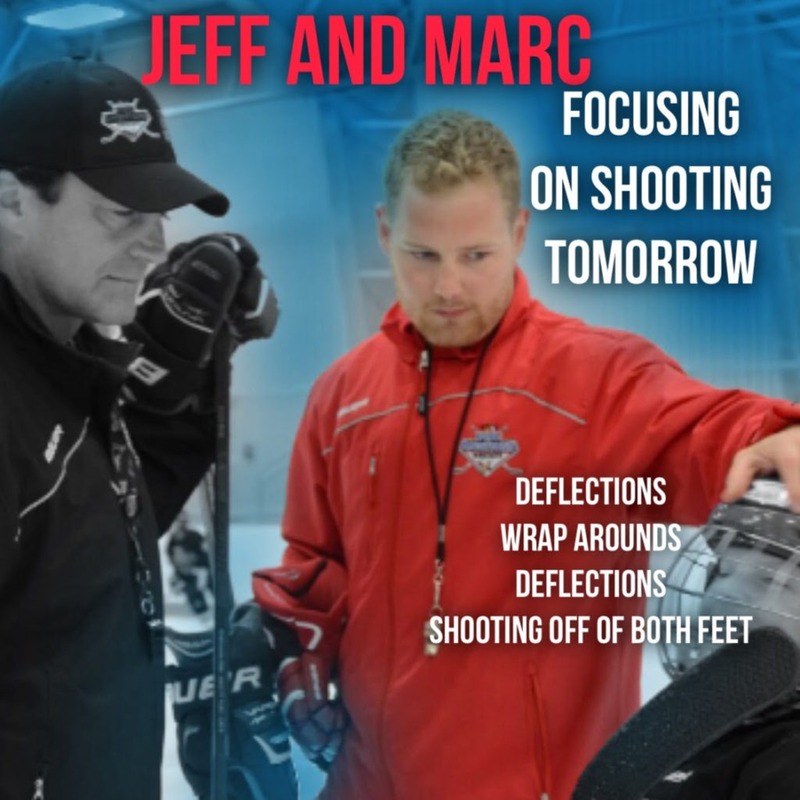 Drill Breaker and Screaming Coach - Pro Ambitions Hockey, Inc.
Oct 29 Hockey Tip: Drill Breaker and Screaming Coach. If you are confused by the drill. Step back in line quietly. Keep watching. Step back again and let a few more teammates go in front. Do your best and pay attention and watch your teammates. After practice ask your coach to go over the drill or drills you are breaking or confused by. He or she should be happy to help. I get a lot of emails about screaming coaches. Many times I see youth coaches screaming because it is a reaction to their own nervousness. Maybe because they are a parent volunteer who never played. They are still learning the game. They did not coach you properly. Sometimes it is a screen for their ineptness. 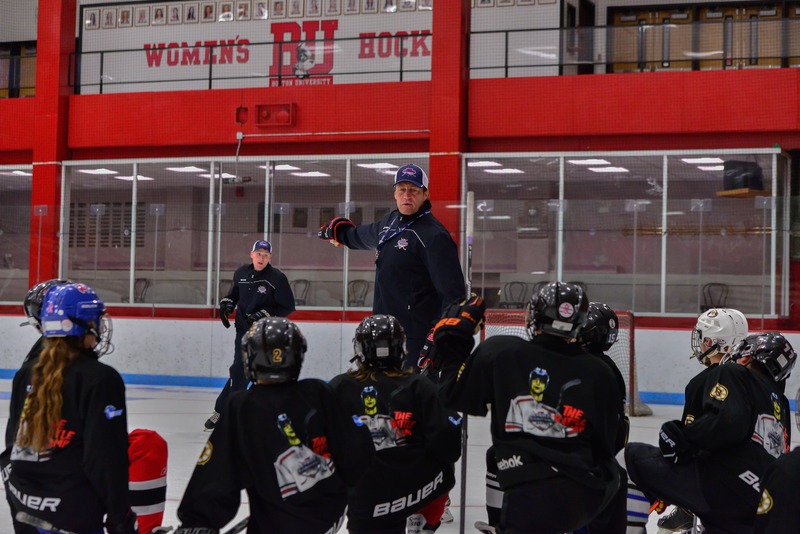 A teammate at Providence College, Rick Bennett, gave me the best advice on a yelling coach. Rick is now the Mens Coach at Union. He won it all a few years back. NCAAA Frozen Four Champs. Union. Could not happen to a better person and coach. A true mentor and brilliant hockey mind and tactician. A player’s coach. Rick’s advice to me about our college coach does not reflect an unknowledgeable coach as I mentioned above but he was a screamer. THREE DAYS LEFT IN SALE. IT IS ON FIRE. DO NOT MISS THIS SAVINGS. ONLY NEED TO LEAVE A DEPOSIT. LEAVE A SPOT. WE HAD 6 SIGN UPS YESTERDAY FOR THE INTENSE SMALL GROUP HYBRID SKATING YESTERDAY AT JAY PEAK VERMONT. WE HAVE THE BEST SKATING COACH IN THE NATION. HE IS BACK. Homepage of the website has sale code. Marc Concannon pictured below is our On Ice Director and heads up our Spring Seal Teams. We will be announcing our Spring Tournament next week with try out dates which will reflect our partnership with Bauer significantly. All of the Boston players see Marc at skills all over the state weekly. He is our leader at AAA BU. Check him out on our insta, he dangles. He is an incredible tactician,coach and person. Marc 100% reflects our mission. A player’s coach. That is who we are at Pro Ambitions Hockey, Inc.